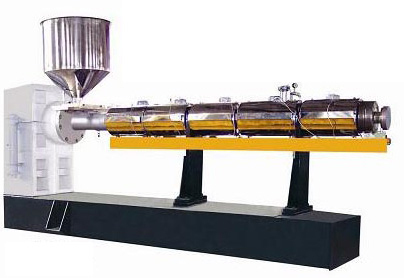 Barrel and Screw is a set of heart part in an Extruder, below is typical installation drawing of Barrel and Screw in a Single-screw Extruder. ※ There are three A.D. adjustable speed ways could be chosen. ※ All the design data above is for a general extruder only, any more special inquiry, such as special raw material to be run, a higher output want to got, a lower energy consumption want to got..., and so on, welcome to discuss with us. 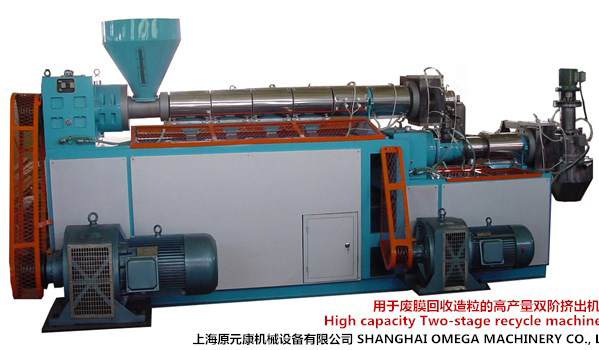 If you have any inquiry of special extrusion line for running some polymers, do not hesitated to contact us. 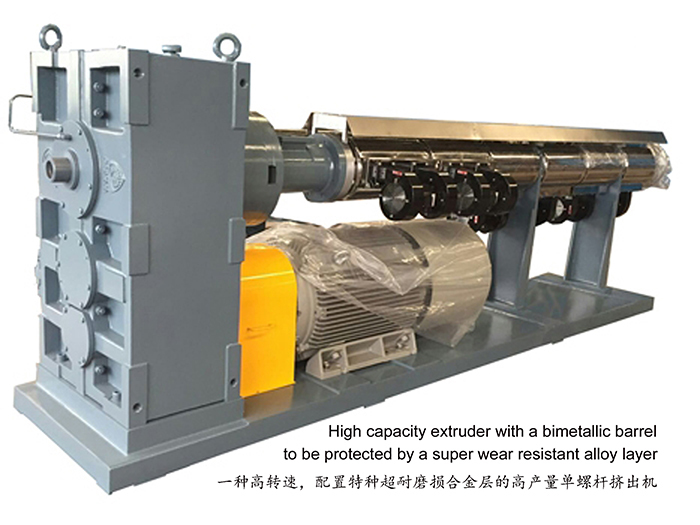 Why don't you further optimize your output and energy consumption for your extruder? Our engineers have much more experience about this based on years of practice. You see, to run different plastic material, to get different product, there are more different design solutions of the barrel & screw to get more output and to save much power. For example the below screw picture, can you tell us the following screw design is to used for which kinds of plastic extrusion? And is used in the manufacture of which kind of plastic products? 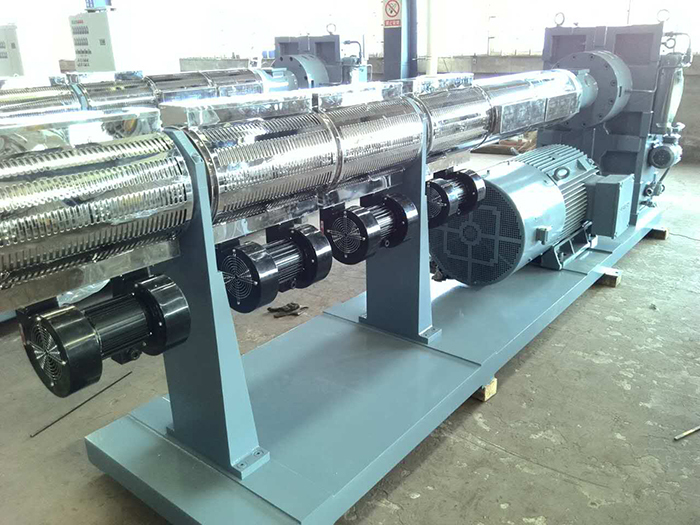 If there is a barrel & screw which is inquired to be redesigned for some purpose, do not hesitated to contact us. 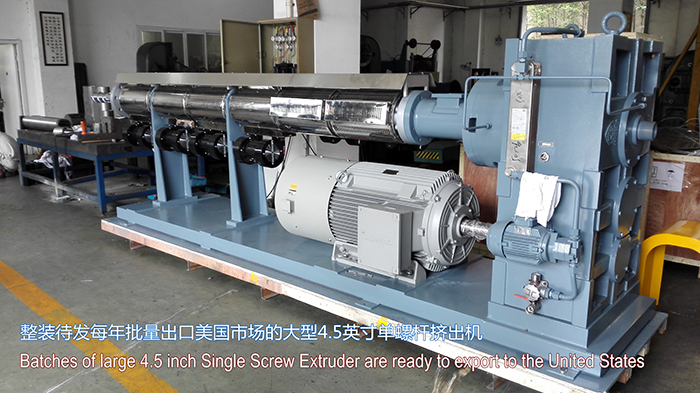 We hope to get more information, such as which kind of plastic material to be run and what about the product, the power of exist main motor, the screw speed range, the original output and new capacity demand..., the more in detail, the exact of solution.